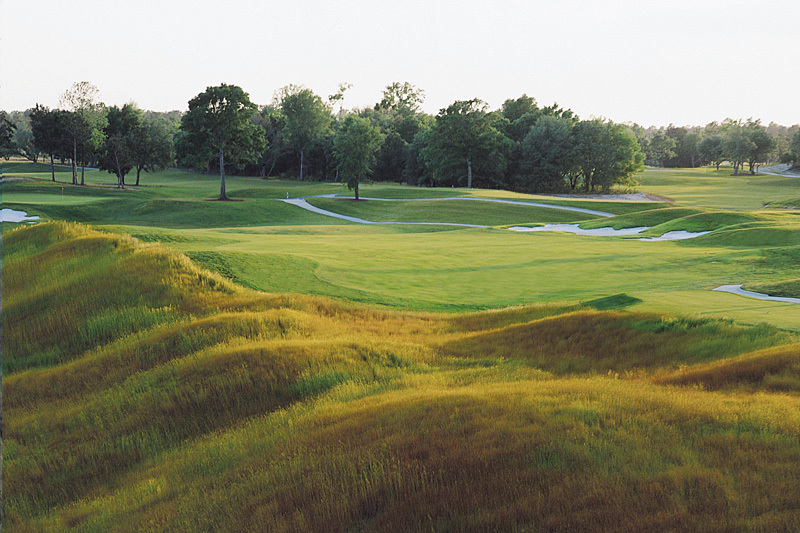 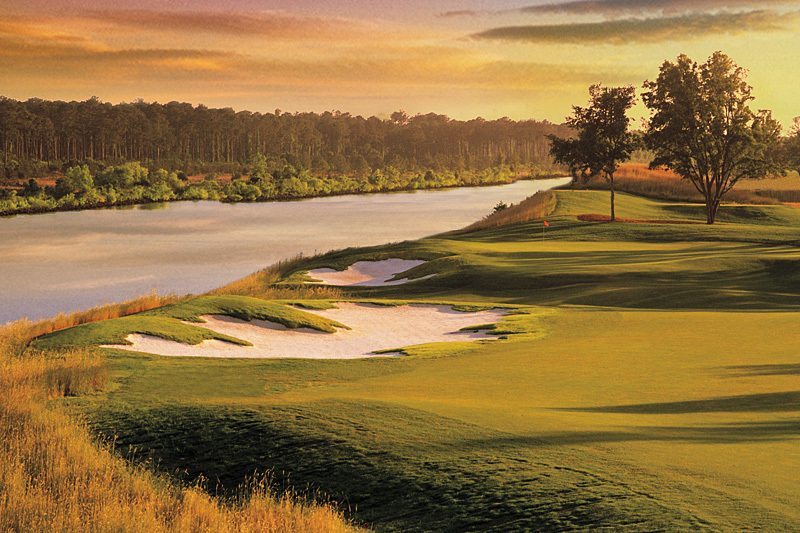 Golf at Grande Dunes Golf Course feels at once completely natural yet effortlessly refined. 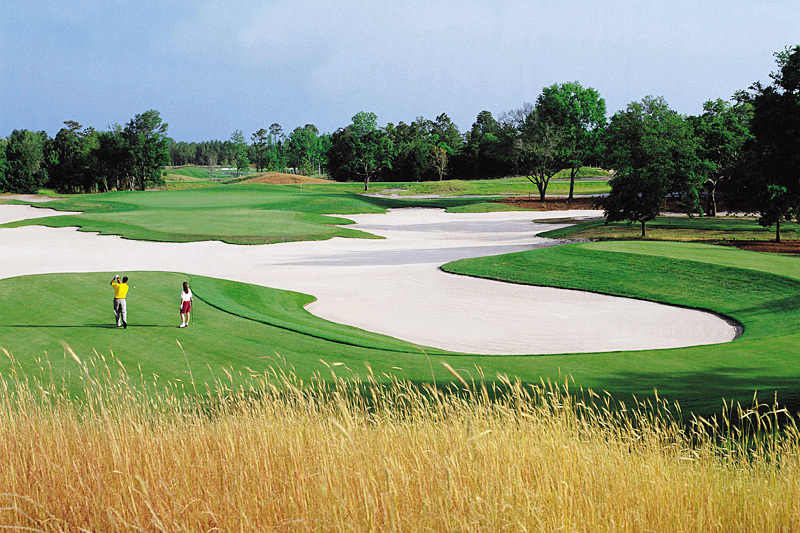 Golf times here let you experience the expansive Bermuda grass fairways ripple with subtle undulations onto large, modestly contoured L-93 Bentgrass greens. 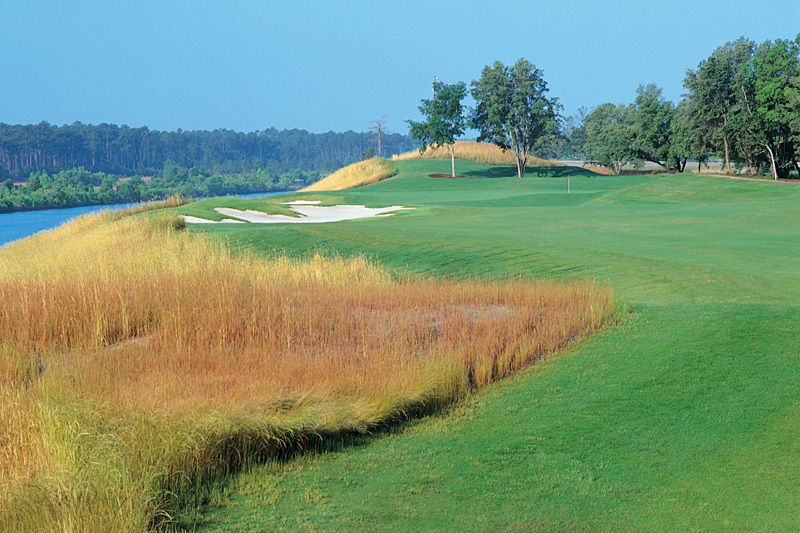 The superior links-style design unfolds itself in a relaxed, gracious manner enticing golfers with beauty while taunting them with danger. 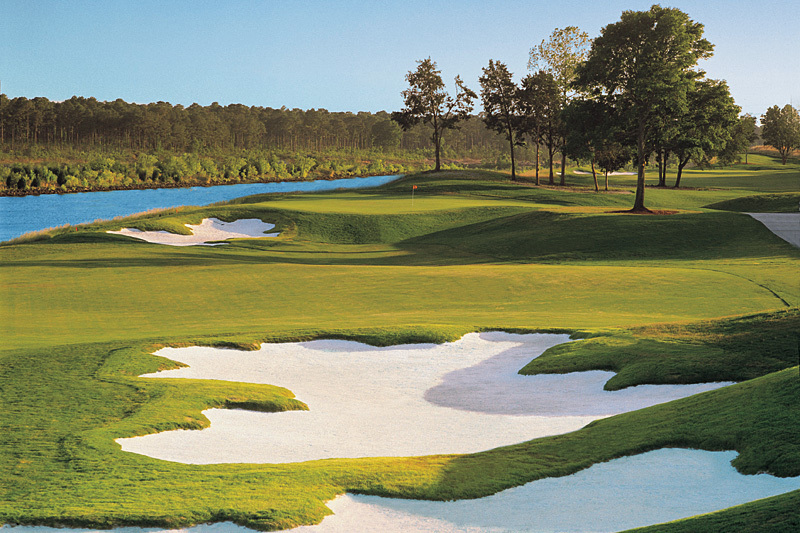 Fair but challenging, each golf hole presents a different problem to test the most confident scratch handicapper. 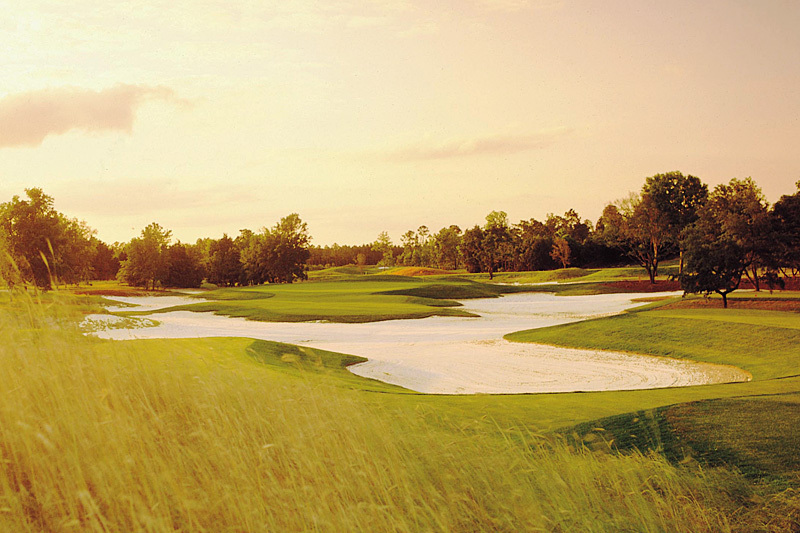 What really sets Grande Dunes golf apart from other public courses is its “private club” atmosphere and amenities. 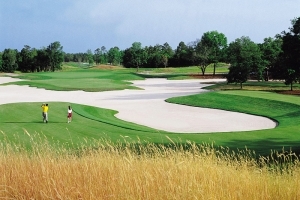 Grande Dunes offers an impeccably groomed golf course with multiple teeing areas that provide a variety of driving situations and angles of approach. 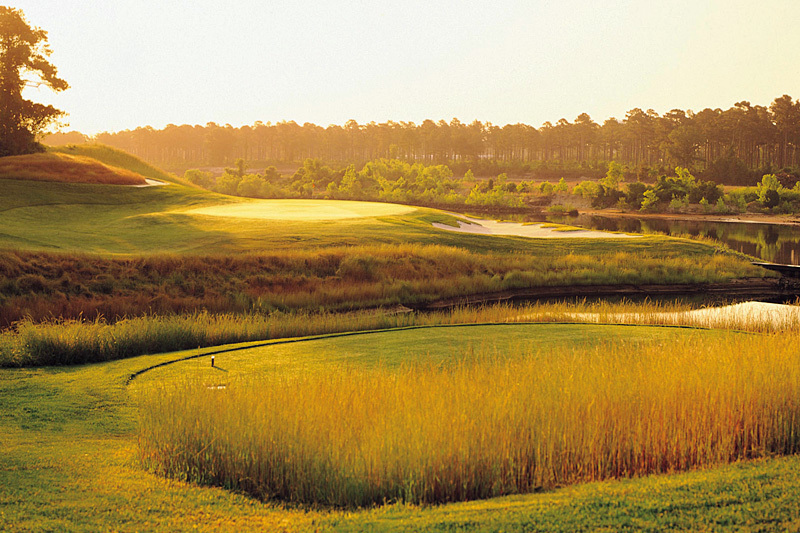 Nestled among old water oaks, tall pines and rolling landscape, this is truly a golfer’s paradise, which is why Golf Magazine selected Grande Dunes Golf Course as a “Top 10 You Can Play” list in 2002 and Golf Week not only rated it as one of America’s Best “Top 100 Residential Golf Courses” in 2005 but, most recently in 2007, recognized Grande Dunes as a “Best Course You Can Play”. 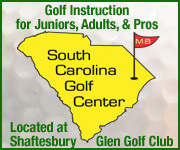 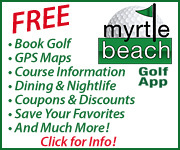 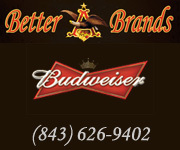 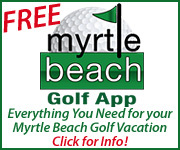 Book tee times and golf packages now with On the Green Magazine.